What is FAST ICE PASSENGER? 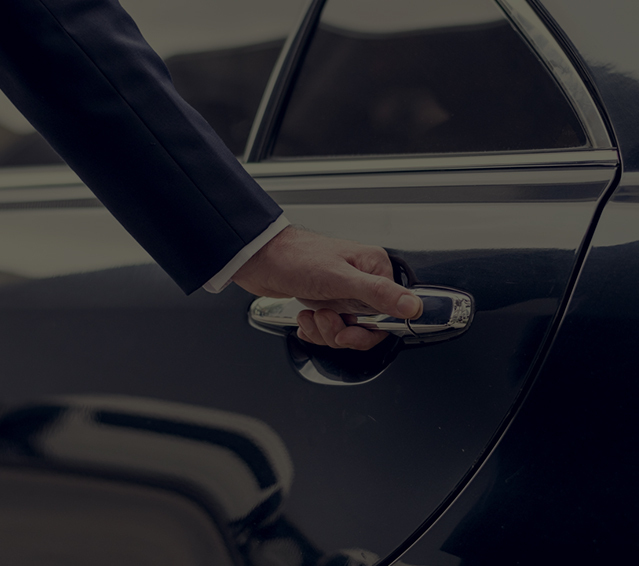 FAST ICE PASSENGER is a car booking app designed with an aim of offering enjoyable transportation services in Miami, Florida. 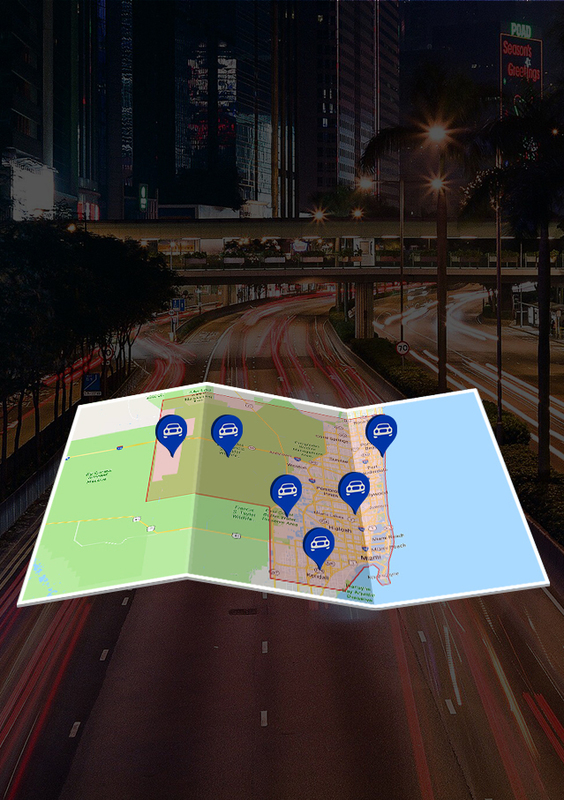 Through this app, riders and professional drivers remain connected with modern automotive technology, so that Transfers in Florida becomes available, within in a click. FAST ICE PASSENGER Are you in urgent need of transport service? Quickly open FAST ICE PASSENGER app and select the car you want to ride in. See how much it costs and how soon it will arrive at your location. After finding everything favorable pay by card when you want to get off. 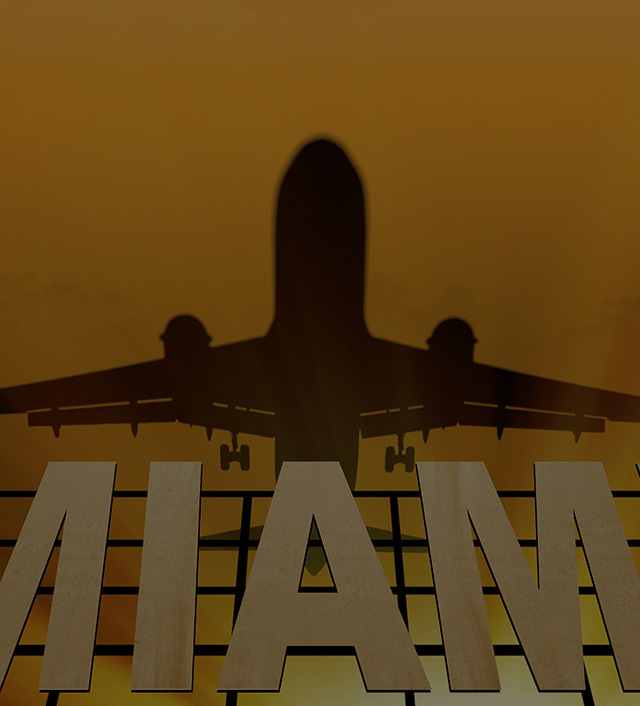 With this transportation app in South Florida, no more messing around for your Private Tours. 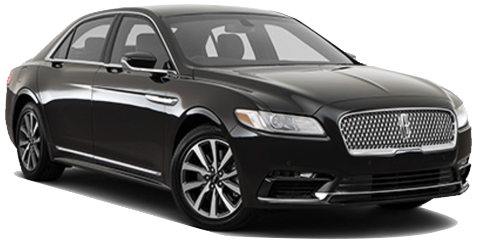 FAST ICE DRIVER We believe our professional drivers are behind our success that’s why we welcome all professionals, those have licensed and an interest in making a career in this direction. Don’t think much, join our team and raise your fortune!!! 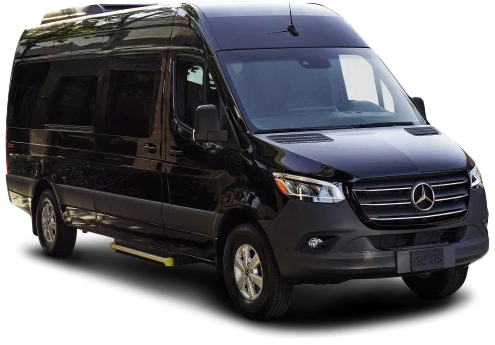 If you depend on the public transportation system of Florida, then the FAST ICE PASSENGER could be your perfect partner to help you with private tours in Florida. 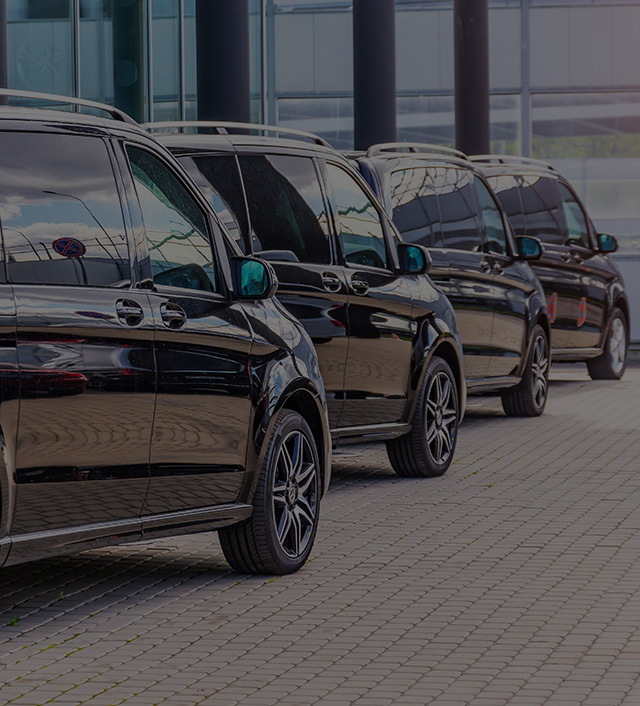 It is a highly trusted transportation app in South Florida that aims to avail inhabitants with easy to access and cheap transportation services in Miami, Florida. This app gives real-time reports on all sorts of local public conveyance. 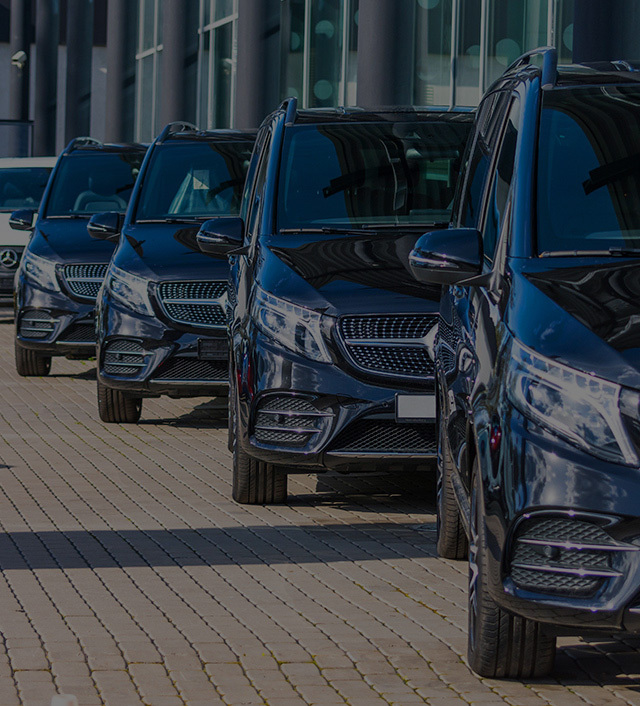 This car hire app can be accessed all across Florida, and the developers and creators behind the app detonated that very soon the FAST ICE PASSENGER will be available to be used across the entire United States. The information presented by this app arrives from one of the most comprehensive and largest traffic data stations. Users have the choice to locate and recognize local data concerning to them, as well as entrance data for other places. The app will not charge anything for downloading it and enables you to immediately look up drivers in your region, how time it will take them to arrive at your place, and what sort of vehicle they are riding. 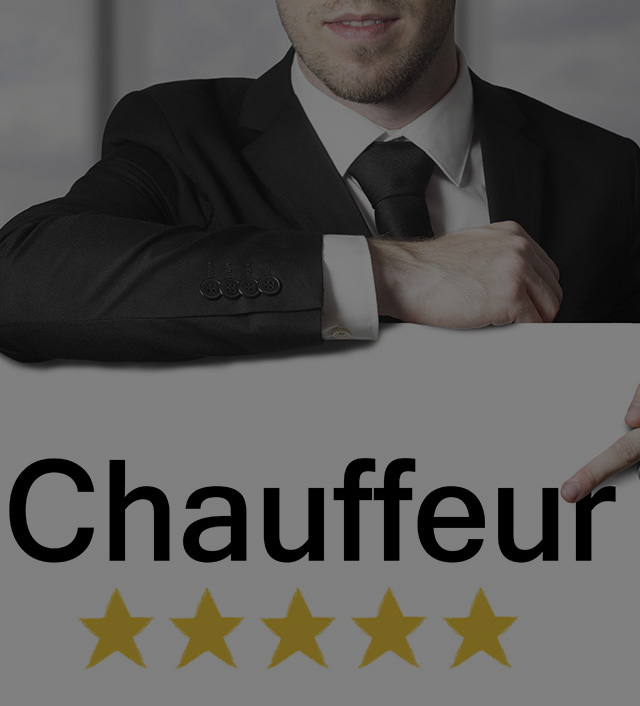 These all the details can be accessed just on a single click to book the ride, and the driver is informed and on their route. Once you arrive at your destination, the application automatically pays the driver, so you need not to carry cash or suffer about providing your card data out to anyone and thus transfers in Florida will become easier.